China is always a great place to visit their people are so warm and friendly other big reason those who are in business or manufacturer must visit china because china is a factory of the world. There are many beautiful places that every tourist must visit. So let’s start with Macau. However, Macau's most thrilling heritage sites are located just a short saunter from Senado Square, including. Museum of Macau is built into a hill and occupies for Macau’s strongest fort, this fort maid in the 16th century. It describes about the history of the city and the territory of the Portuguese colony in Macau so if you like to know more about such things you must visit this museum. Now a day’s it is a special administrative region for the people of china. The Ruins of St. Paul’s are Asia’s largest Catholic church and that is why people love to visit here. The Cathedral of St. Paul is also known as “Mater Dei”. It is one of the famous destinations among tourist and in 2005 they were formally enlisted it as a part of UNESCO world heritage historic centre of Macau and after that many people came here to visit this church from all over the world. If you are in Macau don’t forget to visit this place as it is one of the wonderful church in Macau and you will enjoy its beauty the yellow and green church that is in the middle of the Leal Senado plaza in Macau. Domingo was rebuilt in stone in the 1828 and it was originally built in wood isn’t exciting to know such things. It is one of the wonderful 19th century courtyard house that used to serve as the residence of the city’s richest merchants. Lou Wa Sio is known as aka Lou Kau. It was built in 1889 this Cantonese style mansion with southern European elements belonged to a merchant. 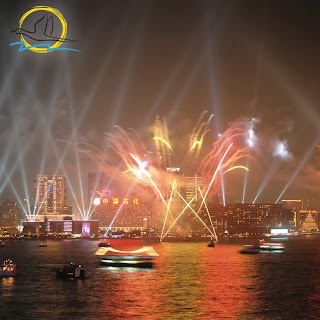 Above are the most important places to visit in Macau and if you want to know all places with more comfort than you must you need a long holiday and for that you can book Hong Kong and Macau tour package so you visit all important places of both cities. The clock tower is a landmark in Hong Kong and it is 44 meters tall, and topped by a 7-meter lightning rod. The top of the tower can be reached by a wooden stairs located inside. The interior of Clock Tower had before been open for a visit, but is currently closed for protection. This temple gets famous as its claim to “make every wish come true as per your request” it is also famous for its beautiful ornamented building that makes it more attractive as it has its own religious important so it is a must visit place. As its name it is known for its night market and it is also one of the busiest flea market as night in the city. It is located in the Jordan area Hong Kong. Locals also like to visit that place mostly in the evening. And generally this place is full of the crowd as people love to buy from here. It’s a good place to visit for food lovers too. Disneyland is one of the most beautiful place to visit your kids will love to visit it and there are seven themed areas such as adventure land tomorrow land, USA, Main street, Mystic Point, Grizzly Gulch. The theme park’s cast members speak in Cantonese, English, and Mandarin. 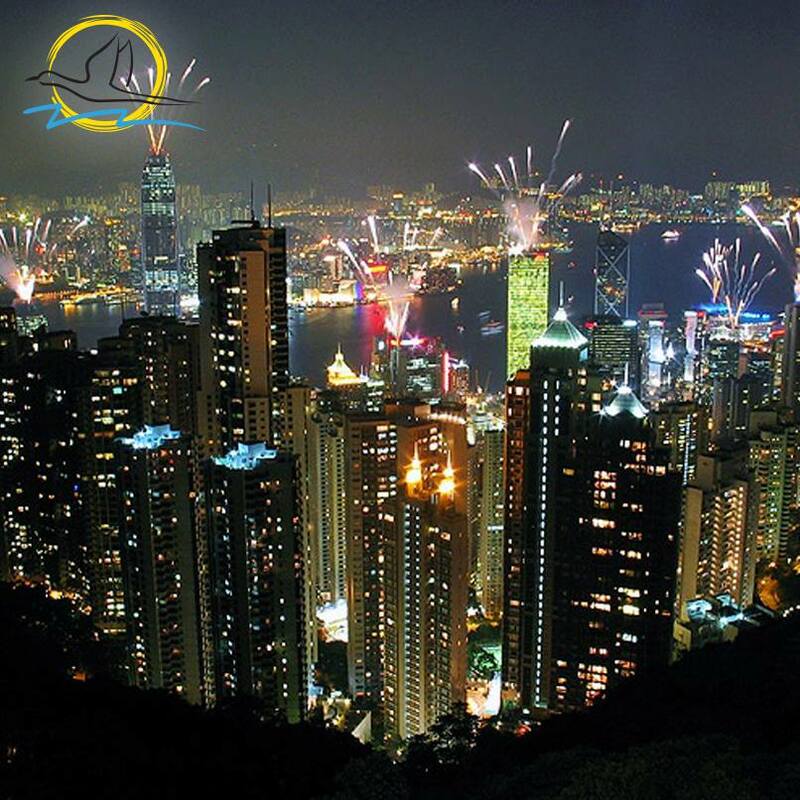 All mentioned places are important places to visit for a better experience of visiting Hong Kong you must book Hong Kong Tour Package so you enjoy all destinations with complete guidelines. 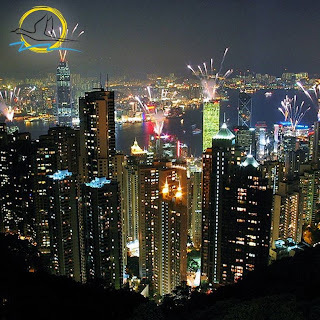 Siddharth Shah who after taking an exotic family tour with best Hong Kong Tour Packages. He has taken his travel experience into blogging. 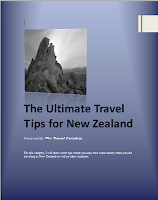 If you want to make your holidays pleasurable and convenient book your tour package now.